What did you eat last night at that unfamiliar restaurant that caused you so much discomfort the whole night through? Not sure? I’ve been there too. Traveling in new places and dining out can expose your system to unforgiving foods, or just ways those foods are prepared cause tummy issues. This is a list of the natural items those commercial companies based their products on but chose to take the chemical route instead: Essential oils of tarragon, juniper, anise, ginger, fennel, patchouli, peppermint, and lemongrass make up Young Living’s DiGize, an all natural, non-toxic way to optimize your digestive system. Most of you might know that ginger on its own is helpful, but often found in a sugary drink like ginger ale. Sometimes ginger tea is available. Tarragon, fennel, juniper, and lemongrass are known for digestive and flatulence relief. Anise aids in irritable bowel syndrome. Historically, patchouli is a natural diuretic that enables the body to quickly move the problem out of the system. Peppermint helps to relieve the heartburn. The combination in DiGize essential oil is unsurpassed by any over-the-counter drug you might find. Used regularly, one will find optimal, normal digestion. Use two drops in liquid in the evening after a meal, or in the morning. You may also add 1-2 drops to a vegetarian capsule and take with a meal. Use daily to prevent digestive mishaps at home or while traveling. As you have read through this series, I hope you’ve come to recognize the benefits of essential oils and how they can help you and your loved ones choose a healthier way. To obtain your Premium Starter kit, and start to live a non-toxic lifestyle, go to http://www.youngliving.org/cheryl9059. Poor Air Quality Abroad? Get R. C.
Sometimes the air conditioning units in hotels just make my nose stuffy. That is when I reach for RC, Young Living essential oil. RC is a blend of oils known to help with allergies, sinus issues, and colds. Basically, RC stands for Respiratory Conditions. 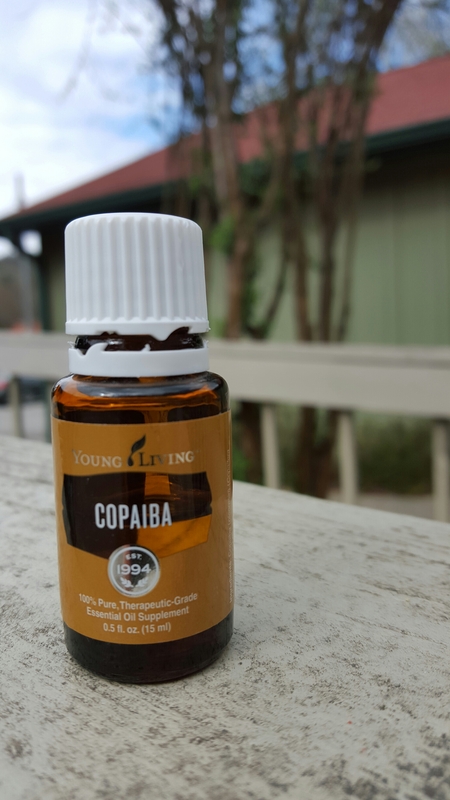 This blend of eucalyptus, myrtle, marjoram, and pine (among others) is the best oil to carry while traveling because it not only helps calm the muscles around the sinuses, it helps to open up the airways, a must for sleeping at night. I say it acts much like the commercial chest rubs without the petroleum oils that seep into our systems. The scent is much lighter too. Diffuse and apply to the chest and back for the best benefit. This oil can be applied to the bottoms of the feet of younger folks or added to a bowl of steaming water. Place a towel over the head and inhale for sinus relief.